Junior loves snow! | Juniorwood! the great search for Juniorientje! Junior has seen lots of snow today! It was very cold. Junior was outside walking with daddycat, mommycat and Sethcat. 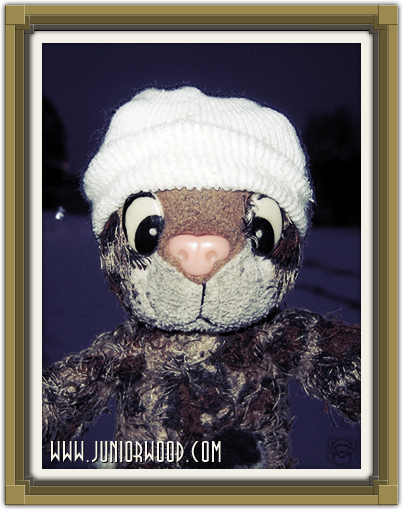 Junior hopes to see even more snow tomorrow!